Led by Pr. Duriez and his team, this work consists in a new framework to simulate and control soft robots. This framework is based on a mechanical modeling of the robot elements combined with fast real-time direct/inverse FEM solvers. The keypoint of our approach is that the same modeling is used for interactive simulation of its behavior and interactive control of the fabricated robots. The simulation framework also allows to model the robot’s environment and their interactions. This work virtual models the mechanical behavior of the robots (material and geometry) as well as how they are actuated. With this mechanical model, it becomes possible to compute the position of the robot according to changes on the inputs of the actuators (pressure, current, displacement). We can also simulate the mechanical interaction of the robot with its environment. One of the central features of the approach is the use of inverse formulation of the simulated model: it is possible to control the robots by their end-effector position letting the system compute the changes to apply on the inputs of the actuators. This plugin is available under the LGPL opens-source license. Read more on the SoftRobot website. 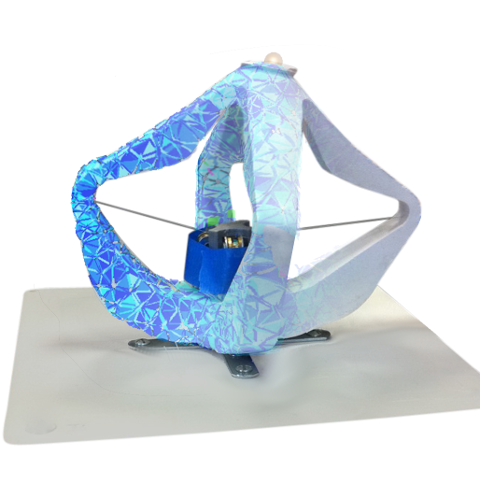 Real-time Control of Soft-Robots using Asynchronous Finite Element Modeling.